Why was Steve Jobs, the biopic of the late Apple co-founder, such a flop when it was released last month? Many theories have been put forward, from the Jobs story having been told too many times before to leading man Michael Fassbender’s relative lack of drawing power to Aaron Sorkin fatigue to the belief that, while large audiences may love their personal technology products, they don’t care all that much about the real-life people who created them. And then there was the unconventional structure of the screenplay. And the whole matter of the film’s dialogue being 100 percent made up. For whatever reason, Steve Jobs was not a financial success -- and now, it’s just about out of theaters altogether. According to Collider, Universal has pulled the film from more than 2,000 theaters. Despite a promising limited opening in early October, Steve Jobs tanked in a big way when it went into wide release October 23, making just $7.1 million that weekend and $16.7 million to date. Last weekend, the film made less than $1 million, dropping it to 15th in the box-office race. In all, it’s a pretty inauspicious performance for a film that may ultimately go down in history as more interesting as a behind-the-scenes tale than as a movie. There were the directors (David Fincher) who circled the project, and the actors (Leonardo DiCaprio, Christian Bale) who considered but ultimately passed on the Jobs role. There was its role in the Sony hack controversy, which exposed much of the film’s troubled behind-the-scenes history, as well as the usual intrigue involving the mostly negative reactions to the project by both Apple higher-ups and Jobs’ family. 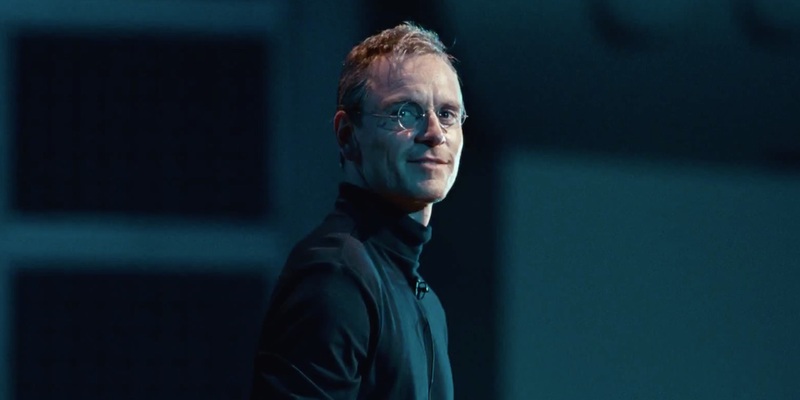 So the question becomes: Is Steve Jobs still an Oscar contender? Despite the awful box office, it did earn mostly positive reviews and in the age of more than five Best Picture nominations, most years feature at least of couple of low box office performers among the contenders. With award season just around the corner, the move to yank the film now might be in the interest of re-releasing it closer to when the Academy is voting, as a last-minute awards push. Steve Jobs looked at the start of the fall like a Best Picture favorite - and despite its less-than-stellar run with audiences, it may still have a chance at a nomination. After all, the Academy likes nothing more than a star-studded biopic.